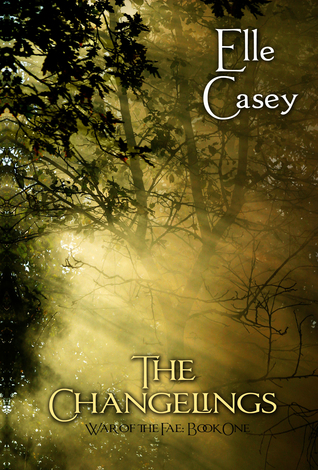 The War of the Fae series — is a completely imaginative and unique series of books by one of my newly favorite authors — Elle Casey. War of the Fae: Book 1 (The Changelings) — we are introduced to trucker-mouthed rebel, Jayne Sparks and her sweetly shy but incredibly intelligent BFF Tony Green. Jayne Sparks feels like a misfit and lives the ordinary life of a high school girl. However, what starts out as ordinary soon turns into extraordinary as Jayne and Tony (by process of elimination) are taken on an incredible journey. Jayne and Tony’s adventure proves to both of them that they are far more special than either would have ever dreamed. A fantasy world is opened up to them and their dream of having a place where they truly belong is within arms reach. There are a lot of moments in this book that made me laugh out loud. I love the character Jayne. She is by far one of my most favorite book characters ever. Her potty-mouth and insecurities are endearing. Her bad-assery knows no bounds. She is a smart and strong female character who doesn’t even begin to recognize just how smart and strong she really is. Each character that we come upon in the first book are part of the foundation for the other books in the series. Trust me when I say that you will fall in love with these characters. What would you do if you unleashed sleeping evil? The Good House: A Novel by Tananarive Due is a fast-paced and scary tale about a boy named Corey who unknowingly unleashes evil that had been resting and waiting for another chance to wreak havoc on a small town in Washington. This is the same evil that Corey’s great grandmother — Marie Toussaint unleashed decades before with her Voodoo magic. It’s a race against the clock for Corey’s mom — Angela Toussaint, to put a stop to the evil that cursed the family years ago. This story will pull you in and not let you go until the last page has been read. The main character Angela, is a strong female who faces adversity and heartbreak while she puts the pieces of the mystery together to find the answer as to what has destroyed her family. You will be rooting for her the whole way through. There is a little bit of history, a lot of Voodoo and many scary / action-filled moments to keep you up at night! 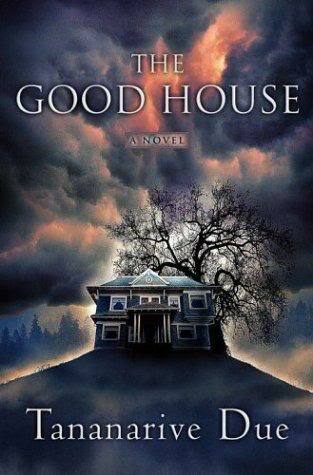 The Good House is one of those stories that I have read more than once. In fact, it was one of those books that I couldn’t put down. When I did put it down…. all I did was think about it. It was one that I stayed up and read into the wee hours of the morning just to get to the resolution. 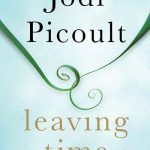 The plot is completely original and Due has written her characters so well, that you feel connected. 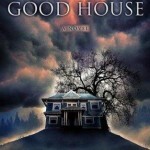 If you are looking for a good horror story with a lot of tension and terror-filled moments, The Good House by Tananarive Due does not disappoint!